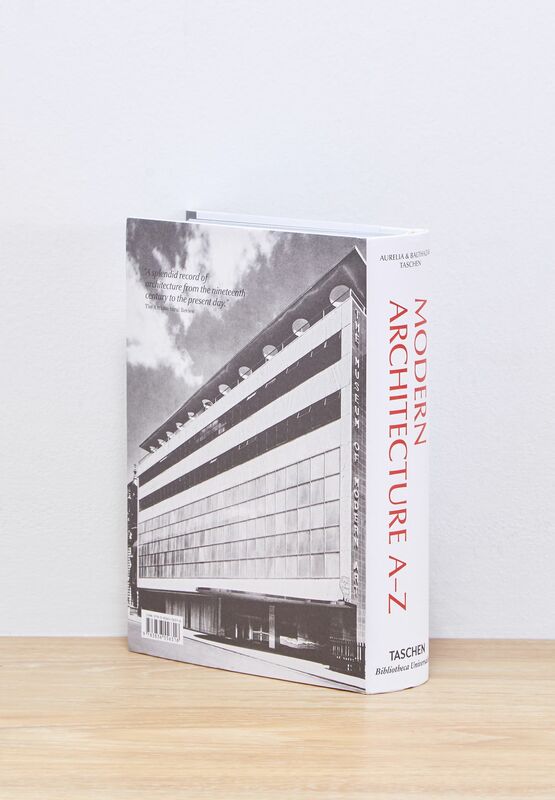 With more than 280 entries, this architectural A-Z, now part of our Bibliotheca Universalis series, offers an indispensable overview of the key players in the creation of modern space. From the period spanning the 19th to the 21st century, pioneering architects are featured with a portrait, concise biography, as well as a description of her or his important work. 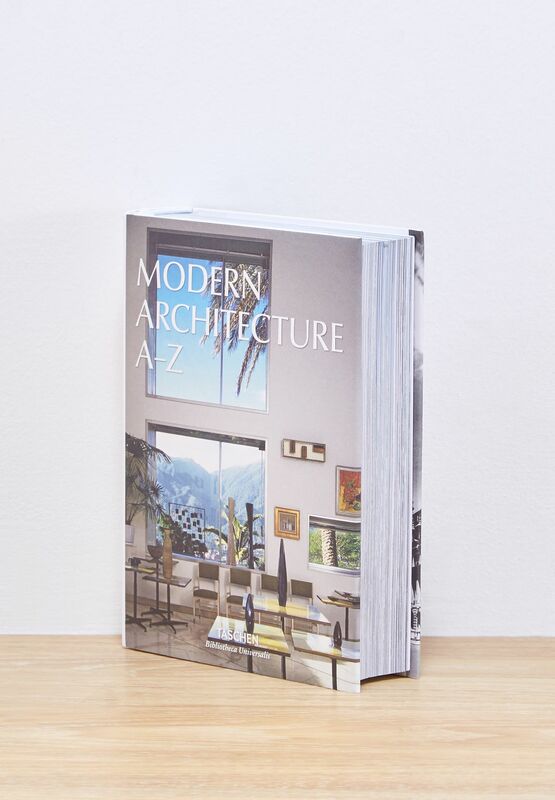 The book's A to Z entries also cover groups, movements, and styles to position these leading individual architects within broader building trends across time and geography, including International Style, Bauhaus, De Stijl, and much more. 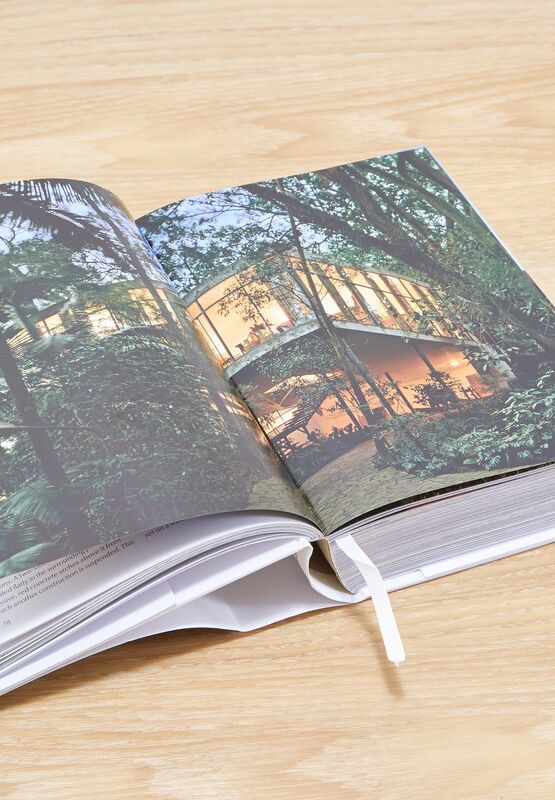 With illustrations including some of the best architectural photography of the modern era, this is a comprehensive resource for any architecture professional, student, or devotee.